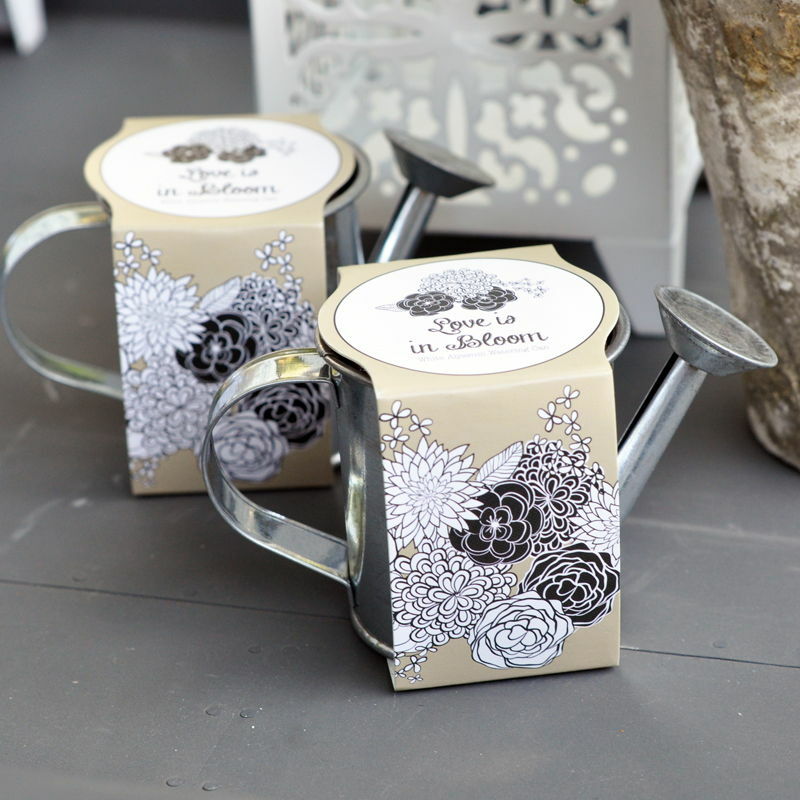 These Watering Can Planting Kit Favors are just what you've been searching for! 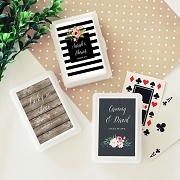 Each kit has everything you need to start growing a miniature garden of White Alyssum. 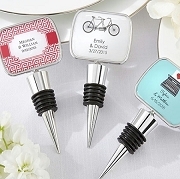 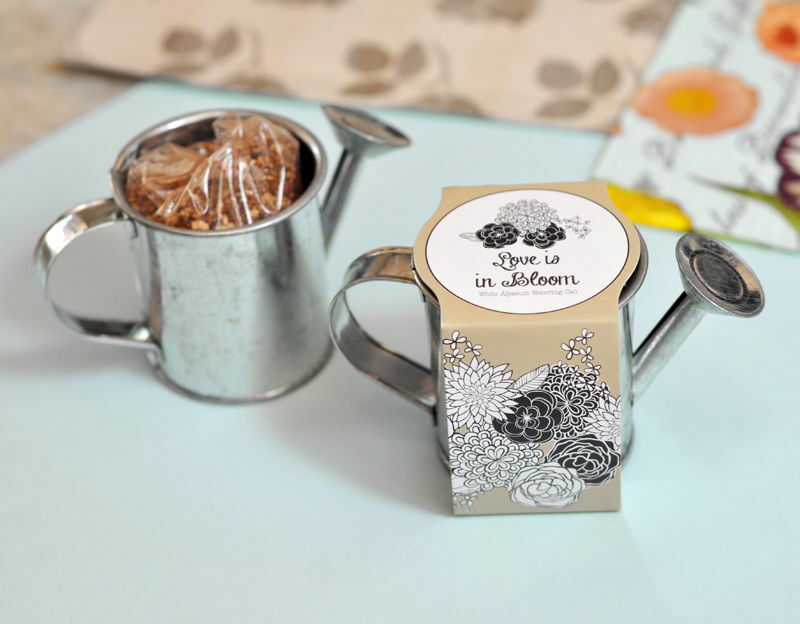 Thank your guests with one of these adorable watering can favors and the delicate flowers will be a sweet reminder of your wedding day every day that they grow. 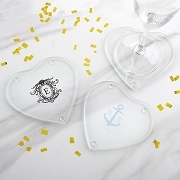 Size: 4.25" x 2.25" x 2"